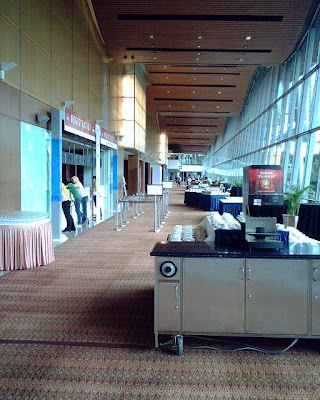 Anticipating WCIT (World IT Congress) 2008. The ICT world has come to Malaysia and people are really excited about it. WCIT 2008 is that it is about people coming to Malaysia to discuss things.. and a good question is what does Malaysia has to offer ? Here are a listing (MSC Status company) of all participating companies who are proud of their products and services. It means business.